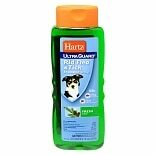 Shop Hartz UltraGuard Flea & Tick Spray for Dogs (16 oz. )16 oz. $899$8 and 99 cents$0.56 / oz. 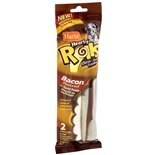 Shop Hartz Hearty Roll Bacon with Sweet Potato, Large (4.9 oz. )4.9 oz. 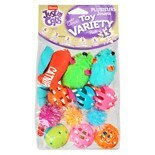 $449$4 and 49 cents$0.92 / oz. 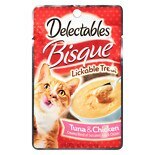 Shop Hartz Delectables Bisque Cat Treats Tuna And Chicken (1.4 oz. 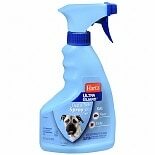 )1.4 oz. 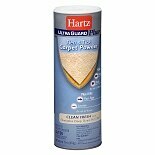 Shop Hartz UltraGuard Plus Flea & Tick Carpet Powder (16 oz. )16 oz. 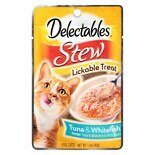 Shop Hartz Delectables Stew Cat Treats Tuna And Whitefish (1.4 oz. 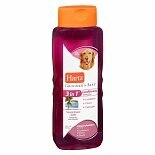 )1.4 oz.